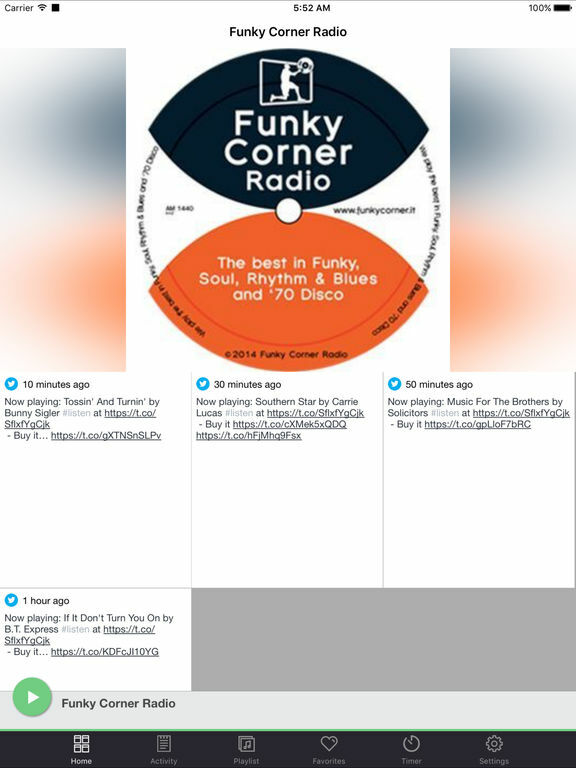 On Funky Corner Radio you can listen to the best in Funky, Soul, Rhythm & Blues and '70 Disco. 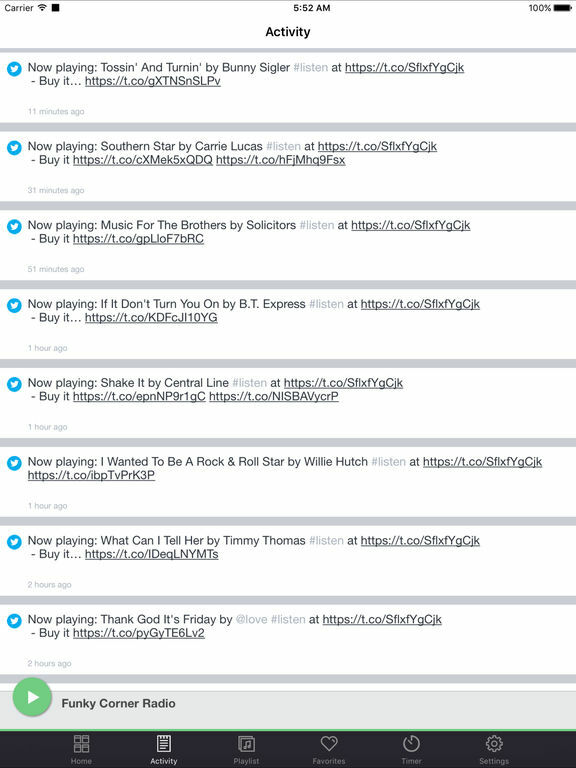 You will find "corners" of your favourite music. Don't miss it! 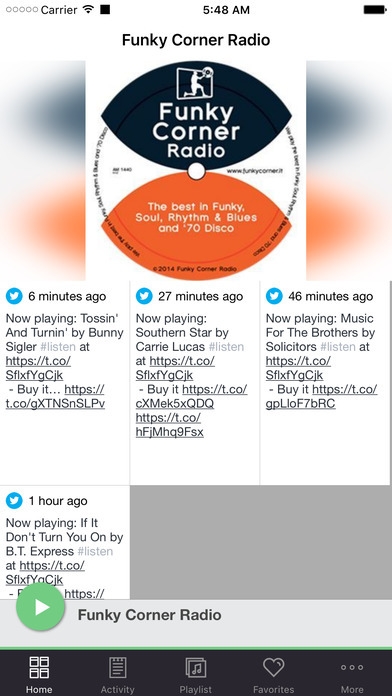 Su Funky Corner Radio il meglio della musica Funky, Soul, Rhythm & Blues e Disco anni '70. Troverete "angoli" della vostra musica preferita. Non perdetela! 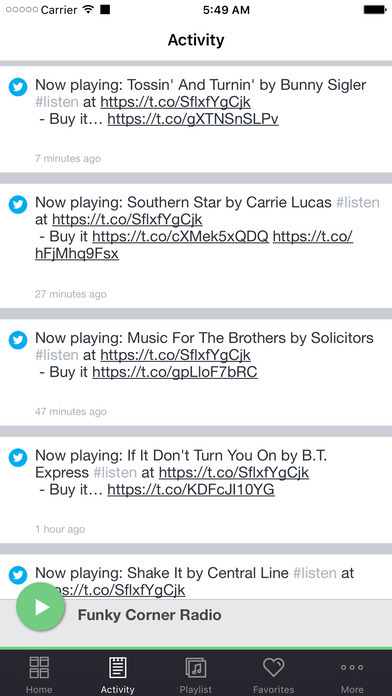 This application is the official, exclusive application for Funky Corner Radio under an agreement between Funky Corner Radio and Nobex Technologies.